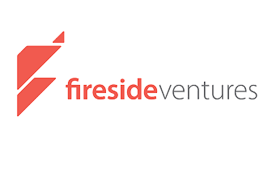 Fireside Ventures – an early stage venture fund focused on consumer brands, today announced that it has closed its 1st fund with a corpus of INR 340 crores.Fireside Ventures targets to invest in 20-25 consumer brand businesses from this fund over the next two to three years. There has been a secular shift in the consumer buying behaviour. The new consumer class i.e. the millennial shopper is looking for values from their products like authenticity, clean labels, ethical sourcing and production etc. They are attuned to spending on brands which are unique in catering to their personal preferences. 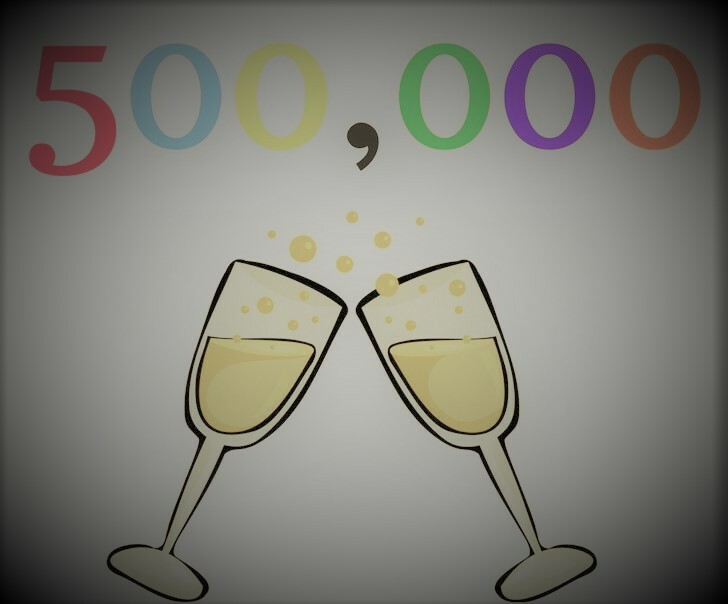 The rise of these young brands can be attributed to the growing modern retail infrastructure and the emergence of the digital universe which is augmenting the discoverability and accessibility of such brands. Fireside believes that these macro trends will enable a large number of innovative and disruptive brands to be launched in India by enterprising entrepreneurs and wants to be a key player in supporting the brands. Fireside Ventures current portfolio includes Yoga Bar, Samosa Singh, Goodness Beverages, Design Café, Bombay Shaving Company, Mama Earth, Vahdam Teas, Kwik 24, Magic Crate and Frog Bikes. Fireside Ventures was created with the vision to be an investment platform focused on consumer brand businesses that have a great opportunity for growth in India and the potential to become global brands. The fund is led by Kanwaljit Singh, Vinay Singh and VS Kannan Sitaram and provides early-stage capital (from seed to series A) but also a unique support ecosystem. The portfolio companies will get access to ‘Fireside Circle’- comprising a strong fund team of consumer brand building experts, deep domain specialist mentors and a partner network which will help companies in areas like brand building, distribution, manufacturing, digital marketing etc. The Fireside fund is anchored by marquee investors: Premji Invest, Westbridge Capital, Mariwala Family Office, Unilever Ventures, Emami Ltd., RP-Sanjiv Goenka Family Office, Sunil Munjal’s Hero Enterprise Investment Office and ITC Ltd. Launched in 2017, Fireside Ventures is an early stage venture fund with a focus on consumer brands. Fireside invests in young start-ups and supports them through their evolution by providing in house resources along with a partner and advisor network. The fund aims to invest in consumer brands across sectors such as food and beverages, personal care, Lifestyle and home products etc. Fireside Ventures current portfolio includes Yoga Bar, Samosa Singh, Goodness Beverages, Design Café, Bombay Shaving Company, Mama Earth, Vahdam Teas, Kwik 24, Magic Crate and Alpha Vector.